We encourage customers to contact us if they are planning a trip to the nursery to ensure the best person is available to assist them. Our stock ranges from small tube stock to advanced trees. All plants supplied with tags. 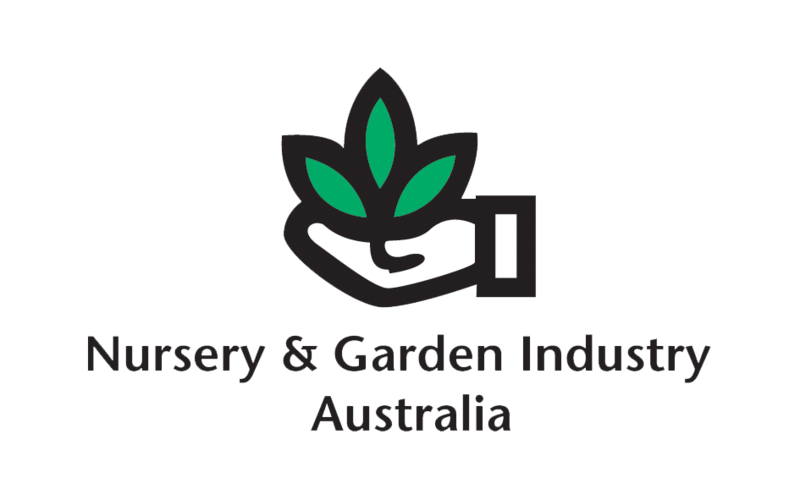 Wholesale prices available for nurseries, landscapers and plant brokers. Our retail nursery is open to the public by appointment only. Please contact us on (02) 6458 4096. See what we currently have in stock. Over the past 22 years we have done many revegetation and forestry projects, ranging from one hundred plants to one million. We have done complete programs for many projects, from seed collecting, growing, site preparation, planting and maintenance. We welcome any enquiries from Landcare, farm forestry groups, industrial revegetation and interested land holders. We can arrange site inspections, consultations and quotes to help streamline your project. Find out more about what Landcare and revegetation can do for your farm.